What it means: Here’s a top tip for landing a well-paid, powerful job: be white (and rich, straight, thin and male). Study after study after study finds that hiring managers discriminate against people from ethnic minorities, and it’s not because white people are more qualified. 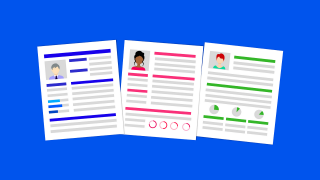 Send identical CVs to a hiring manager, and the ones which authors of a 2015 study call "black-sounding names" are 50% less likely to be called in for an interview. This is not only unfair, it’s also bad for business. Diversity pays: businesses that include people from a wider range of social groups are more profitable, innovative and competitive. So lots of businesses are trying to do better. 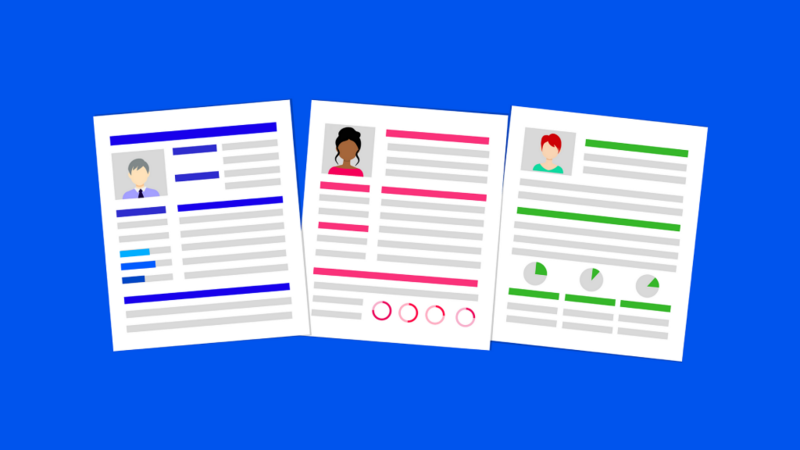 One popular way to do so is to include a non-discrimination statement on their job adverts, which is basically a promise not to be biased in their hiring choices. (Companies that work for the US government have to include these by law). Unfortunately, non-discrimination statements may make the problem worse. Firstly, it seems to make people from minority groups less likely to apply. One study found ethnic minorities were almost a third less likely to apply to a role with a non-discrimination statement attached, and that their reluctance increased if they lived in a majority-white area. They said the reason was that they thought they would be treated as token diversity hires. Secondly, non-discrimination statements don’t work. Using them didn’t make companies any less discriminatory in their hires. If companies don’t realise this, they might not bother with any other attempts to increase diversity. And because for many of us our job (or lack of one) is so closely tied to our economic chances (including how much money we have, where we live and how we spend our time) that can have big knock on effects on how our economy as a whole looks.